Seva is not necessarily confined to the poor or to the injured, it can go beyond that. This special documentary follows the heartfelt journey of how Seva is performed by some of our Malaysian Sikhs. Throughout the documentary, be enlighten with some astounding facts revolving Seva, together with some endearing short stories on how Seva was founded and practiced back in the days. Nanak’s Kitchen (Mr.Deep Singh)- extraordinary man who has taken the concept of langar to feed the homeless community of KL. Naam Free Clinic- a group of practicing doctors take time out from their profession to give back to the society using the medical skills they have. Special Segment dedicated to the late Rishiwant Singh in his contribution towards selfless service. Some insight to how he started this beautiful journey, and more of such disclosure by his siblings Dr.Harwant and Amritwant. 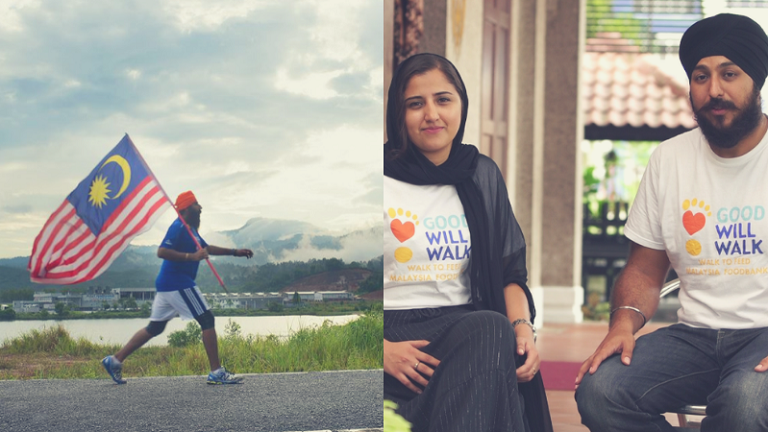 Malaysia Food bank & Good Will Walk- Find out how Rishiwant’s legacy will be brought forward through the organisation, in which his siblings will be seen sharing their future plans for his work. Tune in to Tara HD (Ch108) to catch this documentary premiere on Sunday, 14th April at 8pm. You can also catch the repeat on 20th April, at 10am.